Running a small business isn’t easy and often the idea of running a business is a romanticised version of the reality. Usually you think of the freedom it provides, the smiling customers it produces and the support it provides your family however the reality is that it takes a lot of focus, determination and perhaps a little bit of luck to get where you’re going. 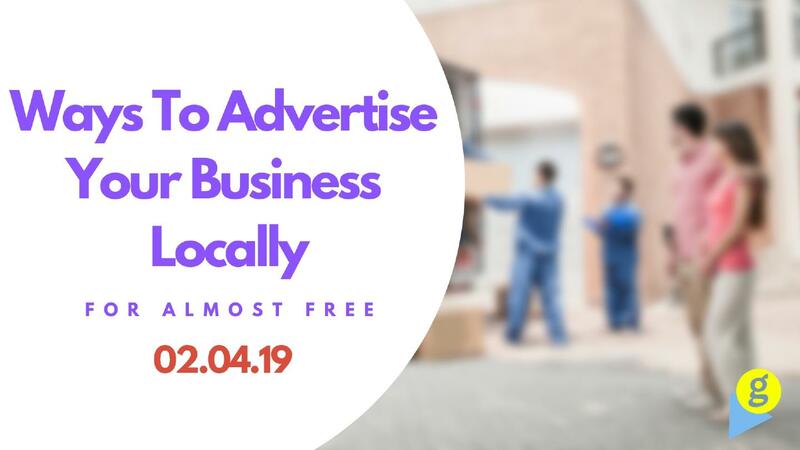 To help close the gap between the dream and the reality of running a local business, here are a number of ways to advertise your business which can help create that smiling customer base you’ve always dreamed of and close the gap between dream and reality. Some are free and some require a little budget. A monthly marketing budget is essential for growing your business at a faster pace. A common mistake is to rely on referrals, however for those wanting to grow faster than referrals allow, you can use a simplified marketing plan which encompassing a stripped-down advertising strategy. • Buy before 31st of month; get free installation. • Buy before end of month; 50% off installation. • First 3 months; 50% off telephone line rental. • Free 3 months; sports channel 50% off. To draw the most folks in, you may want to advertise these special offers over a variety of channels or mediums. We find a lot of value running advertisements through local newspapers, snail mail, public billboards and potentially local radio. It’s actually quite uncommon to see a local business take a single special offer to many channels at once. It takes discipline as you’ll need to run several of these campaigns to discover which ones is the most fruitful but without running the campaigns, you’ll never know which one will work for your particular business. 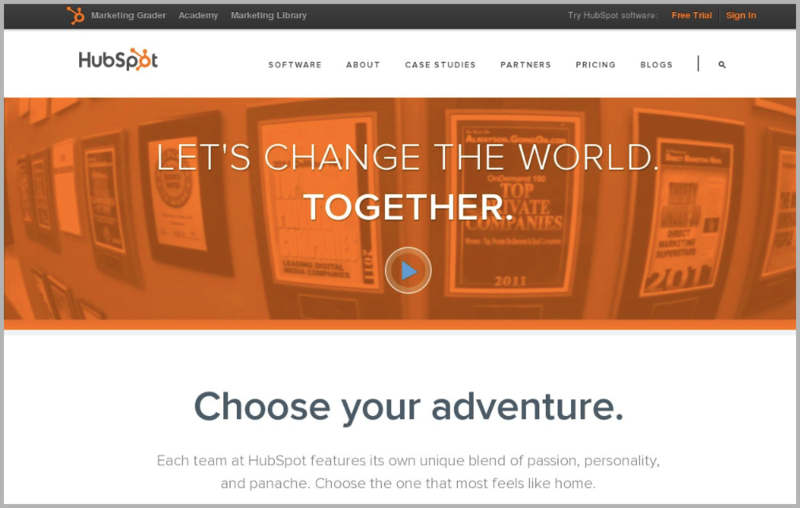 Modern websites tend to have a hero image at the top of their home page where there is space for a hero image and room for text. Bringing up BT’s website (bt.com) you can see what the most important or relevant offers are. This offer takes centre-stage as soon as you visit the homepage. The main call-to-action is a ‘check availability’ button to ensure you can qualify for the special offer – Which is a nice ‘soft call to action’. If you launch a special offer, you want to ensure anyone who comes into contact with customers knows it like the back of their hand. Pass the specifications down through to your sales & marketing team, your customer service teams and support teams. If you’ve already done some of the heavy lifting and have an acquired list of customers and potential customers from your website, exhibitions or previous campaign, you should be running these customers through a relevant email marketing campaign. Even very simple local business websites will have accumulated a list of enquiries over time. We’ve seen extremely simplistic websites running on WordPress collect customer queries and as long as you’ve saved these details (and have collected the correct permissions – thanks GDPR) then you have a list to start reaching out to. The simplest way to run an email marketing campaign is to use Mailchimp. Mailchimp makes it extremely easy to import contact details, segment your lists and create a beautiful marketing email. The workflow will probably look like the steps below. You have already acquired customers and leads from your website or through other channels so email marketing should be part of your advertising plans. Even very simple local websites will have accumulated a list of website enquiries over time. Save the list of contacts as a .csv file so that you have name, contact number, email address, company name etc in separate columns. Set up a free MailChimp account. Import subscribers to a list. Create a regular email campaign with MailChimp. Add recipients (the email list you imported). Add a subject line i.e. : the name of your offer. Select design email and choose one of their free email templates. Customise the template and add your offer template and images. Preview the email, do a test send and schedule it. That’s it. Simple. You’ve now started your very own email marketing campaign. Be sure to segment your contact list so that you can email them relevant special offers. For example, if you run an IT Support firm, perhaps you could segment your contact lists based on initial interest so that you can show those who were interested in Office360 a different email to those who were interested in Email Support. Mailchimp makes starting your own Email marketing campaign simple – and it’s free for those with less than 2,000 contacts. FREE. We’re bit fans of using Google tools to help grow our client’s businesses. 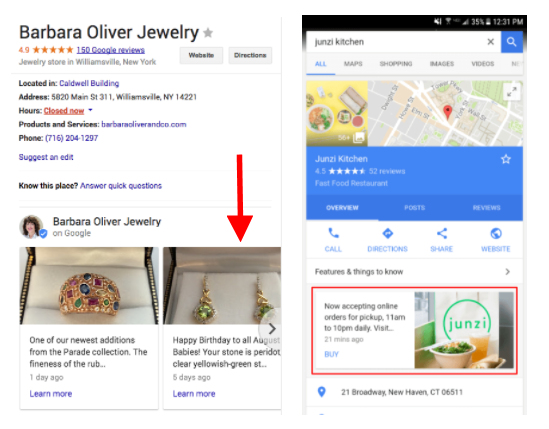 The best first step for your business would be to register a profile on Google My Business (here is a helpful introduction/guide). This will represent one of the most important citations you can get for your business from Google’s perspective. It helps them understand What you do, why you do it and Where you do it. All important stuff if you want your business to show up in search results when local people search for your services and products. Also, Google My Business provides a way of publishing blog posts directly onto your profile – it’s been proven that by publishing posts on your profile, it improves the rank of your own business website – so it’s important to register and important to keep it up to date. The internet is a visceral beast. For most businesses, using images on your website is vital and it is proven to increase the time visitors spend on your websites and how many converts from website visitors into interested customer. If you have a bank of original and unique photography of your office, staff, vehicles, buildings, products or services then you’ve got to use them on your site to show-off your business. Budget-wise, we’re probably looking at around £700 for a one-day photoshoot but it’s a service which continues to add value to your business every day you use them and could be the different between converting 2% of your visitors to converting 15%. Think about what your customers expect and want to learn about your business. For Product oriented businesses, high resolutions shots of your products are crucial. For Service based businesses, staff and/or office shots are. Google My Business is marvellous and is one of the most valuable tools local businesses have at their disposal. It’s truly a great advertising solution for local businesses. 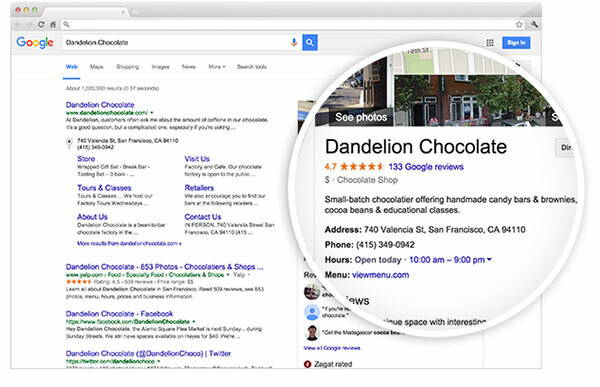 You can see our previous guide for setting up Google My Business here. Google My Business can help in the following ways. Publishing posts on Google My Business is a great (and free) tactic to promote special offers. Your posts will show up when people search for your company or services so if you are running a special offer, throw it in a post and publish it so potential customers can see it whenever your business pops up in search results. Instagram is another great and free tool to use for advertising your business but it depends upon using the right # (hashtag) for your business. For those running a foody business, you could publish a post on Instagram talking about your new ‘sausage roll’. As these things look delicious, you’ll want to show them off so you snap a picture on your phone and add this to the post. Now, you want people to find your post when they search for something relevant so perhaps you include a couple of hashtags giving the post some context. Using #sausageroll, #lovelysnacks, #restaurant, #foodiesinheaven and a hashtag including your physical location eg. #Cambridge, will help both visitors find you by searching for a related term and it will help Instagram show it because you’ve explicitly told their bots what the post is about. Lovely. As interest builds, you’ll notice new and popular hashtags to use for your own posts. For example, if you see a post getting traction using a #organicproduct, you can post a relevant post using this hashtag and everyone who has seen the other posts will now see yours. Rinse and repeat until you’ve got a nice sizeable audience – this takes time to grow but when you have a few thousand people looking at your posts each day, you can start publishing special offers specifically for your Instagram followers and start churning some of these follows into happy customers. If your business relies on vehicles and they don’t have branding on them – this is something to fix. Consider your vehicle a driving billboard and a missed opportunity. Placing your business name on your vehicle is inexpensive and places your brand in front of potential customers all the time it’s on the road. Think about it. If you park your vehicle outside of a client’s office or home, it could be parked there for hours. How many people drive by? How many neighbours are curious about the work you’re doing? How many are thinking about getting the same work done? 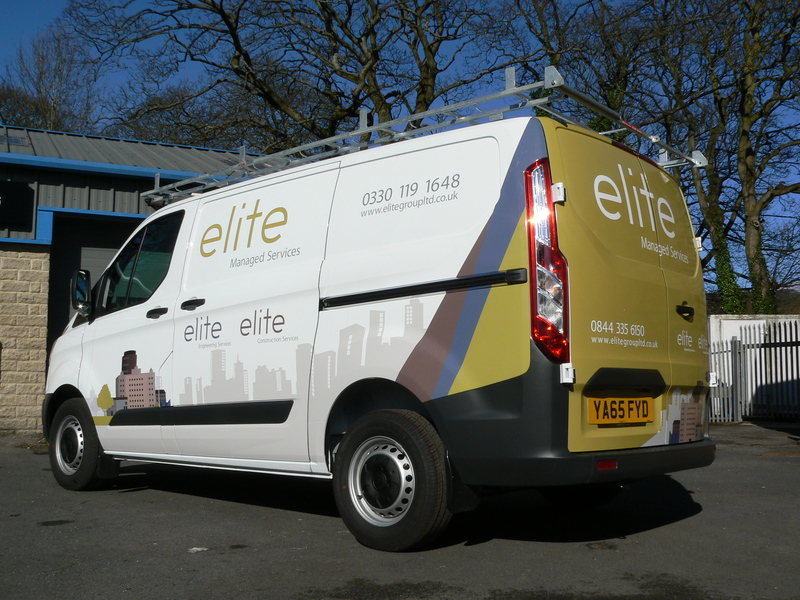 Vehicle decals/signage starts from as little as £59 depending on the size and artwork. That’s just 16 pence per day. Blog causes some people to cringe. 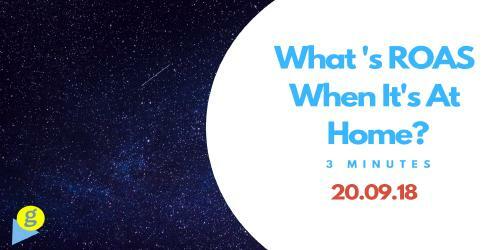 Bringing back visions of the 90’s with the likes of Myspace or Citipages but now, it’s a vital tool to improve your websites ranking and the frequency at which it appears in search results. Adding blog pages to your business website, helps website visitors understand you’re an authority and which services or products you offer. Think of your perfect customer and which search terms they would type into Google to find your business. Creating a blog post which summarises the answer to their search term will rank highly and encourage the searcher to visit your website for more information. This is key – drawing in these types of searches will often result in conversions. Google provide the most relevant, useful and helpful results. Ensure your blog post becomes the most relevant, useful and helpful and it will rank extremely highly. If you need inspiration, try asking your engineers, supplies or manufacturers as they will have unique insights into the types of questions they come into contact with. And, over the coming months, it should get ranked in Google and earn some traffic. Re-publish your useful guide and publish it to LinkedIn or Medium. Best practice is to share your new blog posts on social platforms after they have been indexed by Google and your website has been given credit or attribution for the page. After all, you don’t want to be published for duplicate content. If you publish on Medium, it will automatically add a canonical link to the article thus giving your page the aforementioned credit. For LinkedIn, login and click the write article button. Add a call to action or link to your website within the body and the end of the article. Add and image at the top. Asking for testimonials is one of the pillars of building trust. Building out case studies work really well too for show casing successful projects you’ve worked on and although they take a little bit of time to create but they continue to add value for as long as they are published. Using a combination of written information, screencasts and screenshots of results work exceptionally well. Adding a personal touch also makes all the different above and beyond just stating the facts. Getting up and close with your potential customers works well at building commercial relationships. Using social media is a great channel to use to show your business in a new, approachable light. Tools such as Instagram Stories and Facebook Stories enable you to post images and small video clips that disappear after 24 hours. People have a curiosity of people, brands and company they are interested in. Personally, I follow a few local businesses to keep up to date with their new products – occasionally, there are stories which pull me in. Perhaps a local deli has launched a new product which sparks an interest in me and maybe they talk about its history, how it was invented or made and why they chose this product. All relevant and interesting stuff. Sponsoring a local sports team is a good way of getting your brand out there. It used to be that the only way of sponsoring a team was to place your business branding on equipment but now there are many other (less expensive) ways to do it and with a much easier way to measure its impact. There are a lot of local sports teams with websites that are a less expensive option but come with a whole host of ways to measure the impact. For example, placing a banner ad on one of these websites will get your name in front of a local audience and it will allow you to measure the number of clicks – if you have Analytics setup correctly, you should be able to see how many people see the banner, click through and which pages they look at when they arrive at your website. Also, taking out a hospitality package is a great way of treating potential clients well. Inviting potential ‘high value’ clients to a sports event and wining and dining them will always result in a higher conversion rate. Who doesn’t like to be treated well and businesses who treat clients well, do better. Google Ads can be a minefield if you are inexperienced at running campaigns. Simplifying campaigns and stripping them back to basics is a great way of using Google advertisements without risking your house. The idea behind re-targeting is to advertise your business to people who have already come across your business. These potential customers take less persuading, less education and less encouragement because they’re already so much further forward in their buying cycle. They have defined a problem and discovered a solution – the only real piece of the puzzle left is to get in front of them to collect the final purchase. Ideally, you want to show relevant advertisements so for example, if a visitor looks at a particular product page, show them more details in an ad. If you sell Sausage Rolls and a visitor looks at a page devoted to ‘Herb infused sausage rolls’ then you’ll want an advert to remind them about your ‘herb infused sausage rolls’. The homepage of your business website should describe your business name, the business sectors you operate in and where you are physically located. For example, a company that provides air conditioners and are located in Glasgow. The Homepage title should be ‘G2 Air Conditioning Glasgow’. You can you use this free tool called SEOsitecheckup.com to check your homepage is geared towards being local searches. Your website home page should describe your business name, the business sectors you operate in and where you are located. So, for example, this company do air con and refrigeration and are located in Glasgow. Content Marketing is mostly about providing answers to popular and relevant questions. Most people associate content marketing with writing blog posts but there are other options. Advertising on Facebook is an ideal marketing channel for local businesses to reach prospective customers. Through Facebook, you have the ability to target people based on their gender, marital status, age, interests and what they do or what job they have. 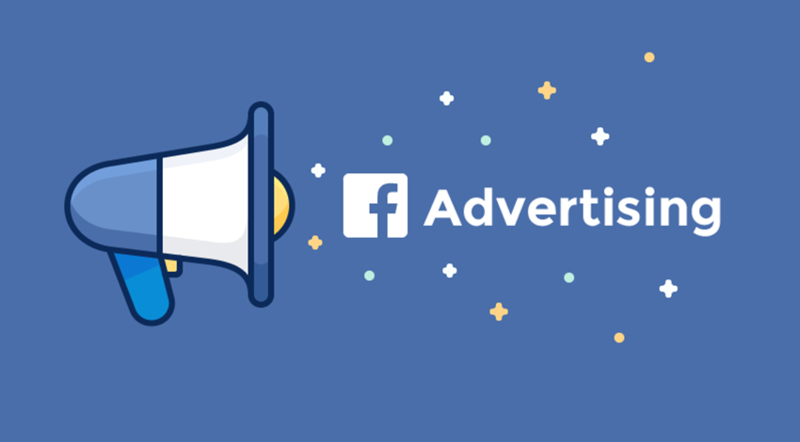 Facebook advertising offers a variety of advertising formats including lead generation ads, special offers, event promotions, video marketing and getting people to like your page and much, much more. Facebook owns Instagram and you can choose to run an advertising campaign to target your prospects on Facebook, Instagram and their Audience Network, Messenger and Stories. Facebook advertisements are usually cheaper than Google Ads because you’re targeting buyers who are higher up the sales funnel with buying intent. They still work extremely well but you can expect a higher impression / conversion rate – but in terms of ROI, it can still be quite high. PPC is the simplest way to draw in more customers. 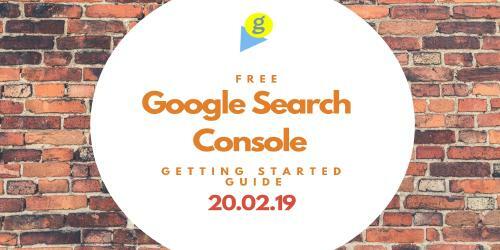 Google Ads is more than just paying for a click; you need a website that will convert clicks into enquiries and a sales process that turns the enquiry into a profitable sale. You don’t need money to dress better than you do. This means that in terms of your website design is that people will judge your company and whether they do business with you on your web appearance. Not just the logo. • Your website copy and how you communicate. Google will judge your website in terms of speed, mobile friendless and the relevancy of its content. Choose the advertising tactics you can comfortable pursuing because implementing them can help you reach and promote to prospects in your area.